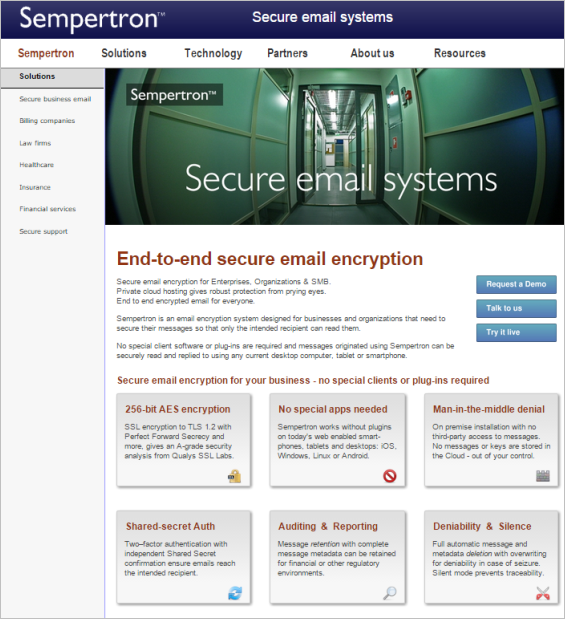 Secure email encryption for Enterprises, Organizations & SMB. Private cloud hosting gives robust protection from prying eyes. End to end encrypted email for everyone. Visit the Sempertron website to learn more and purchase a license for this software.